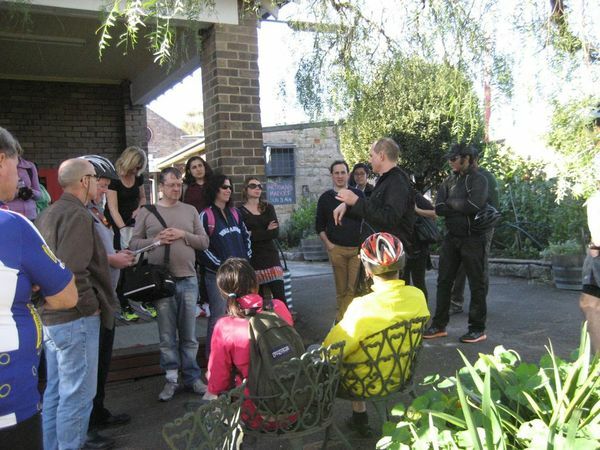 Lane Cove, Willoughby and North Sydney Councils are sharing the love with cyclists with a new series of rides and tours. Last year we did the Pedal For Art, see photos here. 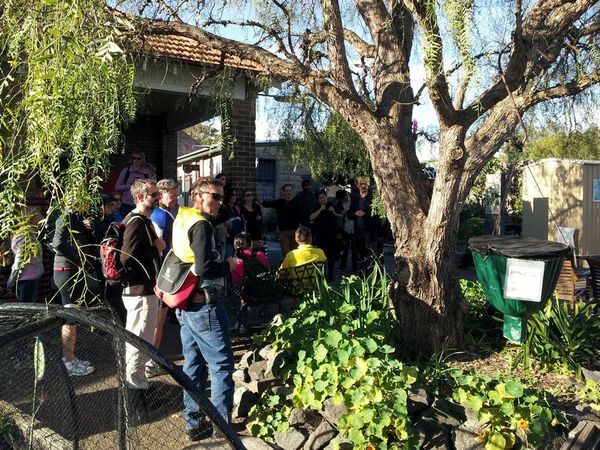 Organised and lead by North Sydney Council's Sustainability Team, this ride will traverse the North Sydney and Middle Head water catchments. 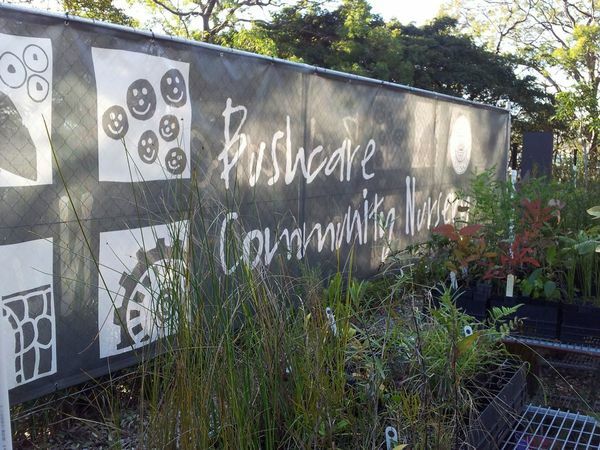 We will also hear the Bushcare volunteers speak about their passion for the environment. (No RSVPs on this page - please book on the link below and RSVP to ARTcycle). Where: Artarmon Station - Wilkes St. Contact: Sustainability Education 9936 8100. Make sure you book with North Sydney Council and RSVP to ARTcycle. In the event that you are a bicycle globe-trotter you can now run crosswise over landmasses with your bicycle. Whatever "experience on a bike" intends to you, a few individuals have the courses arranged for the fervor you require.. Google "experience cycle visiting" and you can discover all you need about enterprise cycle visiting, from destinations that offer it. A disconnected kingdom in the Himalayas, alleged 'last Shangri-la' that is Bhutan offers numerous cycling visit open doors for brave explorers. The rough, precipitous geology and terrific scenes of this remote area join to make a remunerating background for those wishing to investigate its attractions by bicycle. Inspire your travel by bicycle! Taking a riding trip in China and learn its culture, view its stunning scenery and interact with local people.